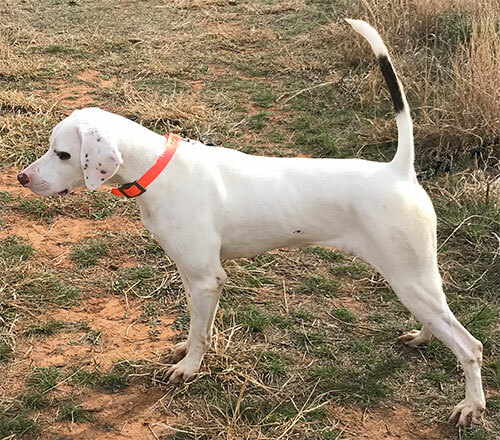 0Phantom Kennels, english pointer breeders with english pointer puppies for sale and bird dogs for sale. Offering professional bird dog trainng and retriever training. "Daughter of CH Rock Star Andy"
Mailing address: 3458 E. Lake Rd.